Leftovers taste awesome, especially beans. I love me some leftover beans (^_^) Not all leftovers are great though. Broccoli for example really stinks the next day! No really, it stinks, even if you refrigerate it, it will still stink! 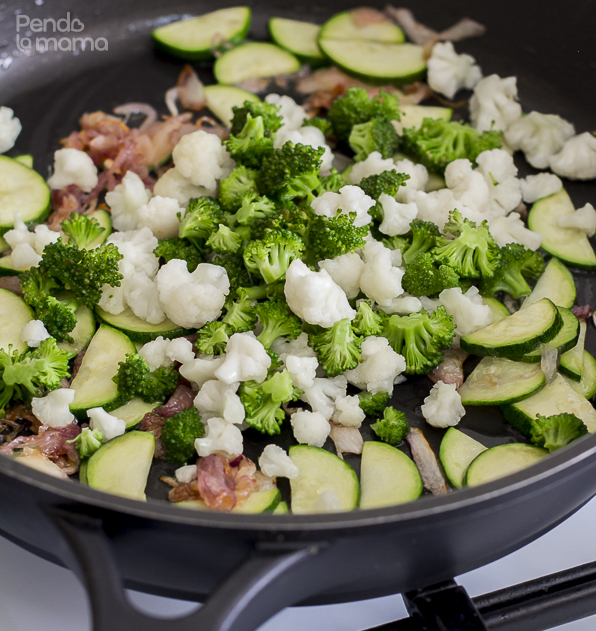 If you’re planning a big meal and want to make some things ahead of time broccoli is not one of them, let that veggie be the last thing you make if it’s on the menu. 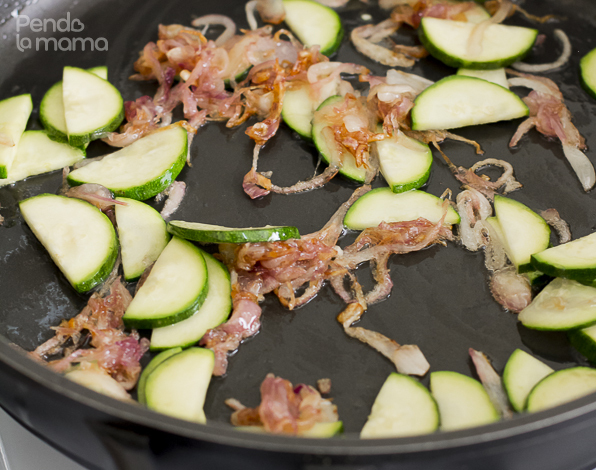 It’s one of my favourite veggies, but not as a leftover! how pretty is that? it looks plain but it is flavour packed! And other left overs are just neutral. Like rice, doesn’t taste better, but doesn’t taste the same either. It’s not bad, but it’s also not great. It’s edible, but it’s also one that is easy to refresh. 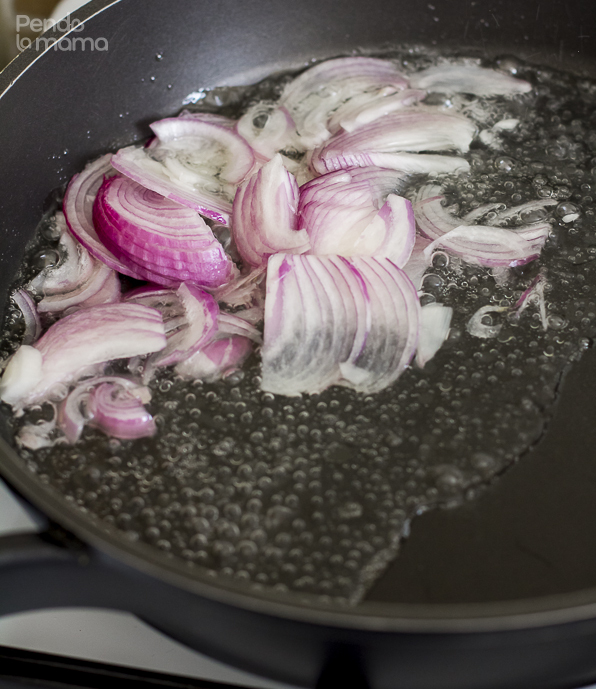 For this refresh, I combine it with some fried onions, veggies and a bit of butter, yum! 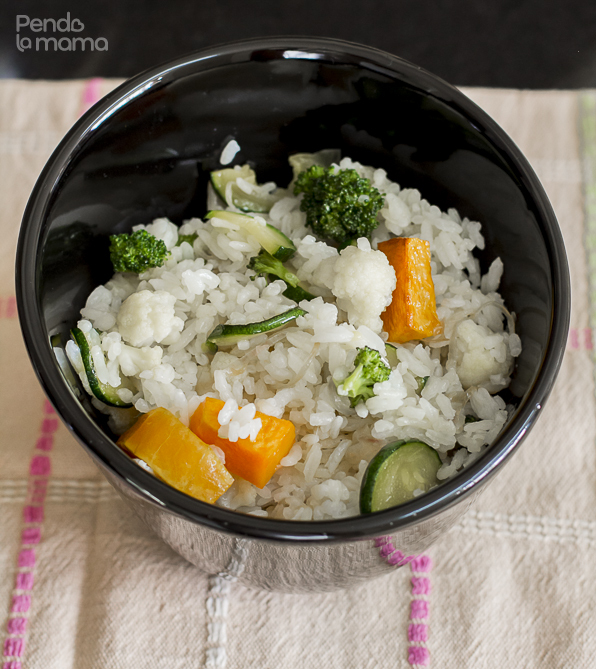 You will need a medium to large onion, butternut, broccoli, cauliflower, zucchini, some butter and rice. 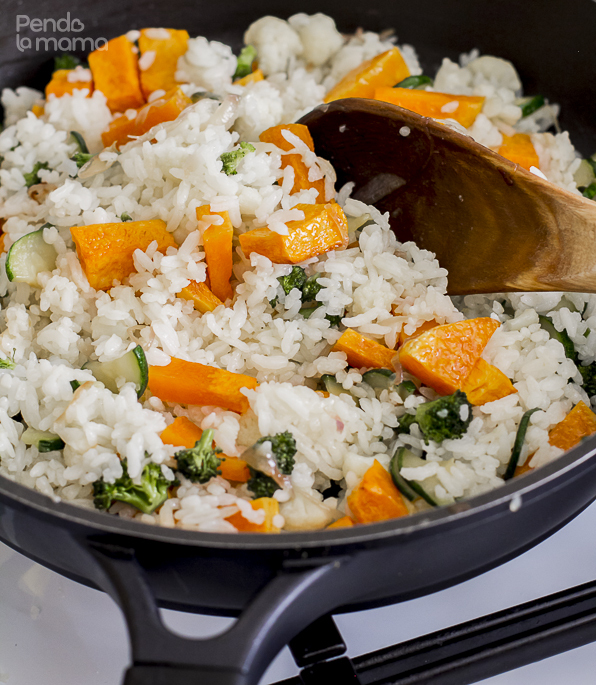 The amounts for each will depend on how much rice you have, and if you prefer a mix with lots of veggies, or if you want the rice to be just a little speckled with veggies. So it’s up to you. 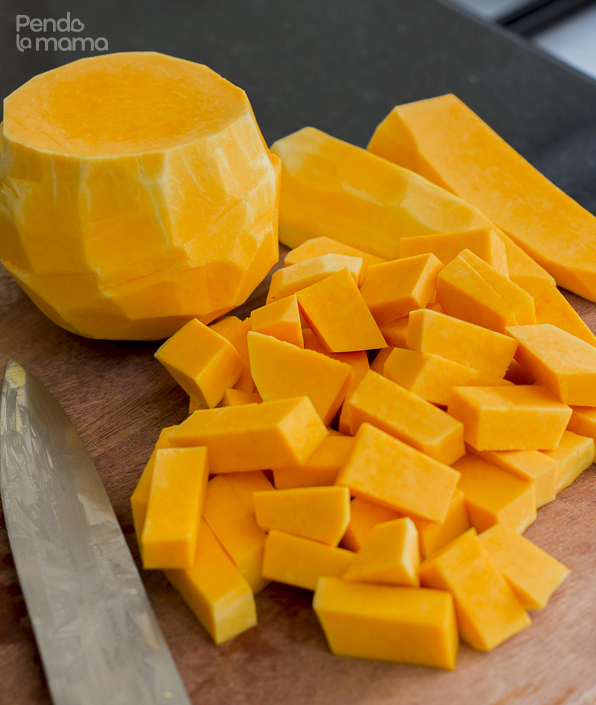 Begin with the butternut as it needs to be roasted. 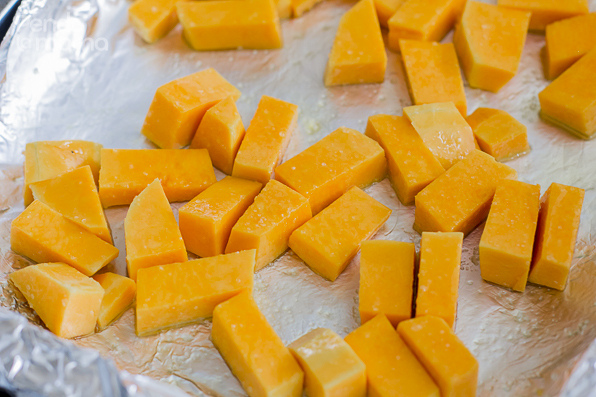 Roasting butternut in the oven is my favourite way to cook butternut, it just brings out it’s flavours nicely. 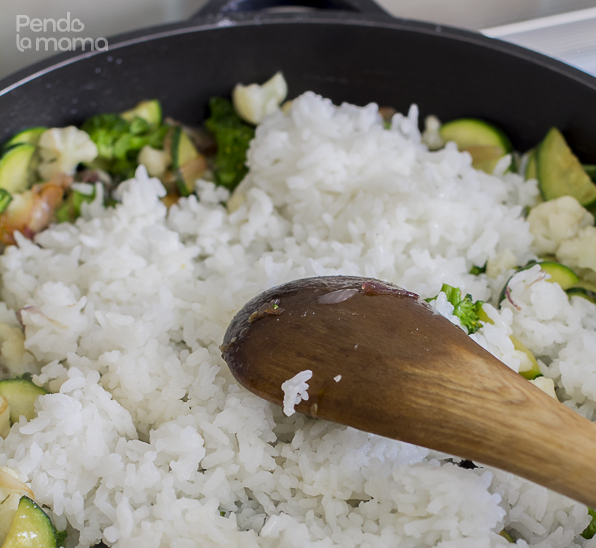 It will also hold it’s shape better when you mix it with the rice. The obvious choice here would have been some carrots to add the nice bright orange colour. And you could definitely use carrots if you’d like but then that wouldn’t be anything new. 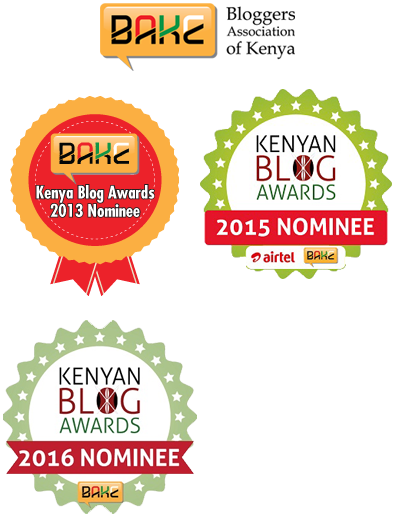 Be adventurous, try the butternut substitute! 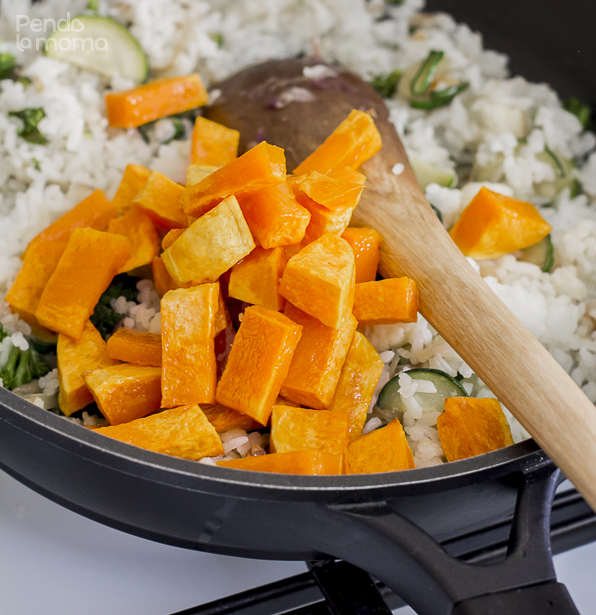 Place the butternut in the oven for 30 minutes at 180°C. 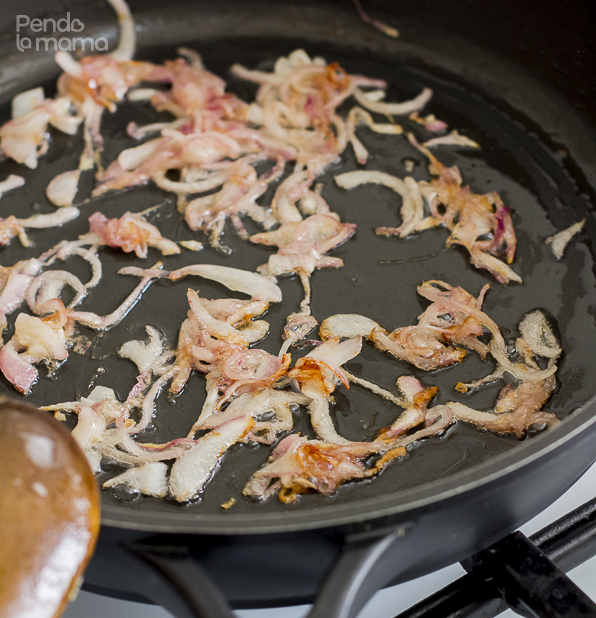 They should be tender, savoury and cooked through within 30min. 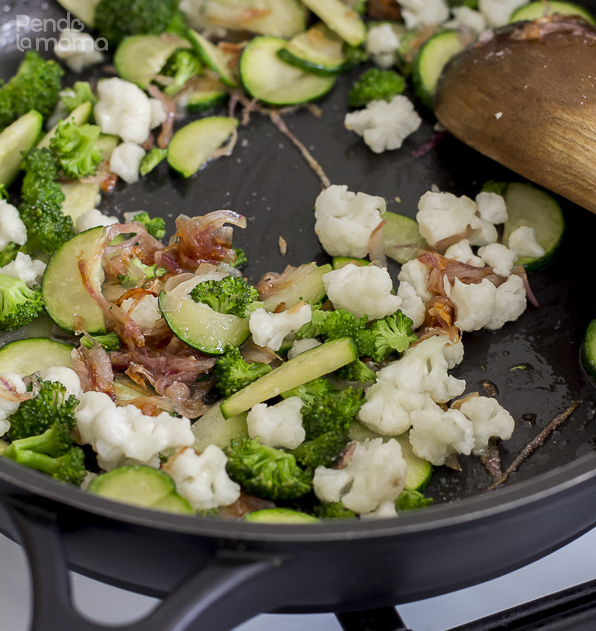 While they’re cooking you can cut up the other vegetables and start frying. 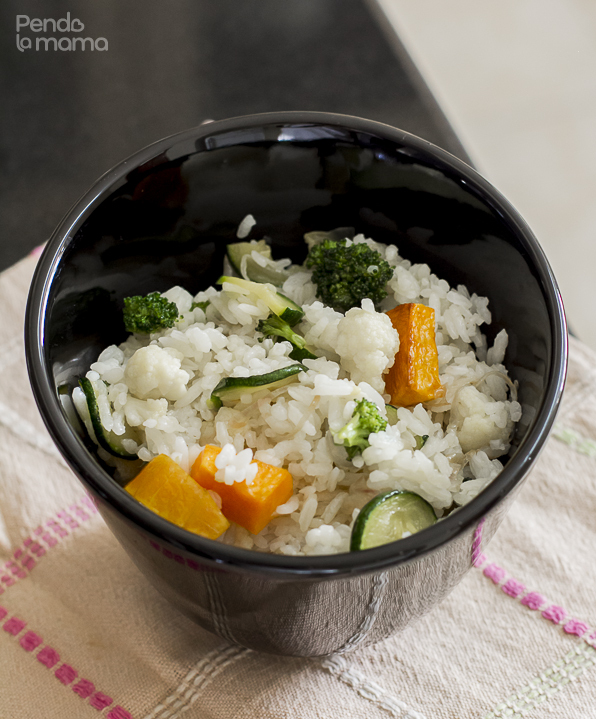 The ratio of vegetables and rice is up to you. 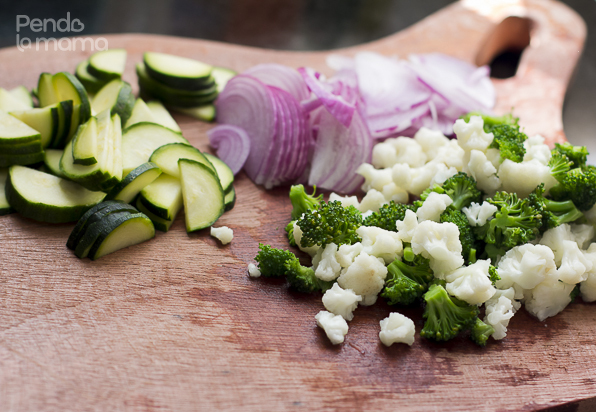 If you like lots of veggies then by all means, load them up! 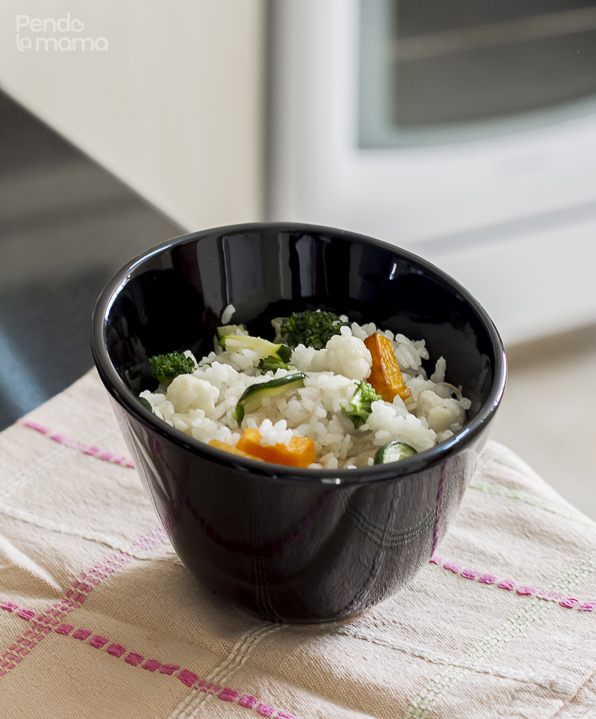 If you still want to feel like you’re eating rice instead of a vegetable side then use smaller portions of veggies. You could even cut them up smaller than I did.